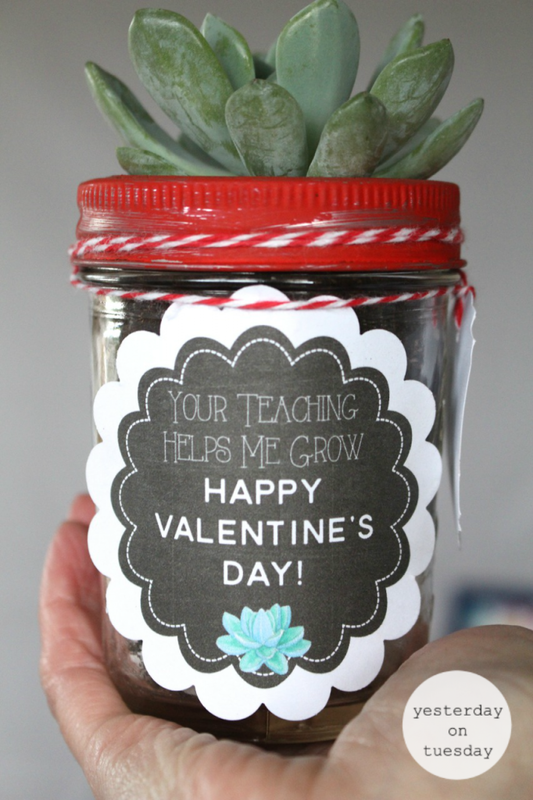 Teachers do so much for our kids, they help them learn and grow as students and as people. 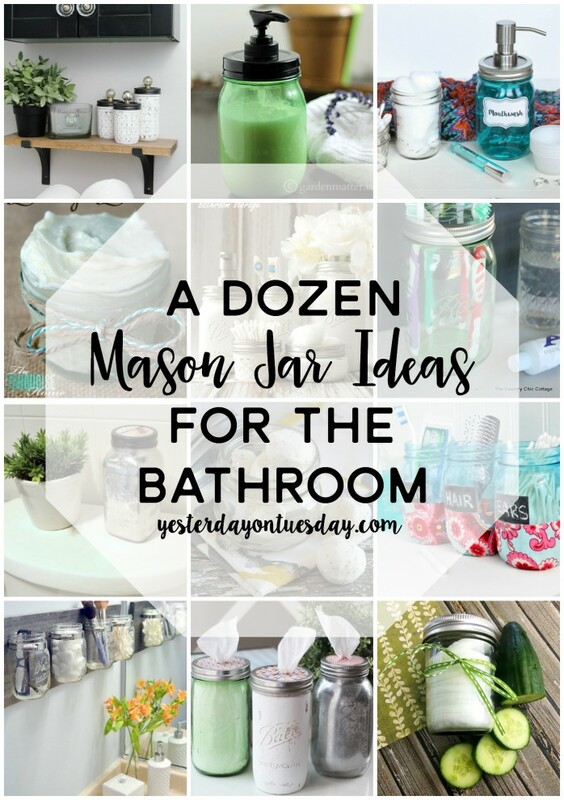 That’s why I collected a dozen of my favorite ideas! 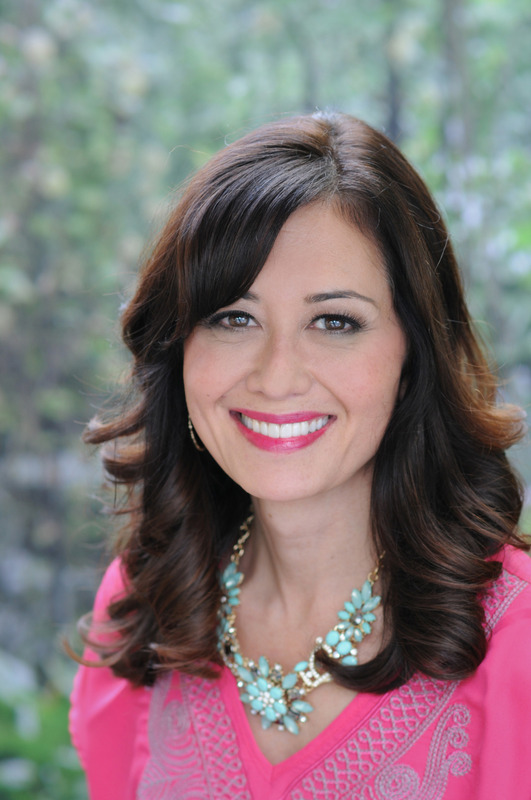 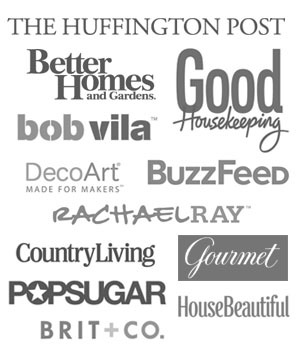 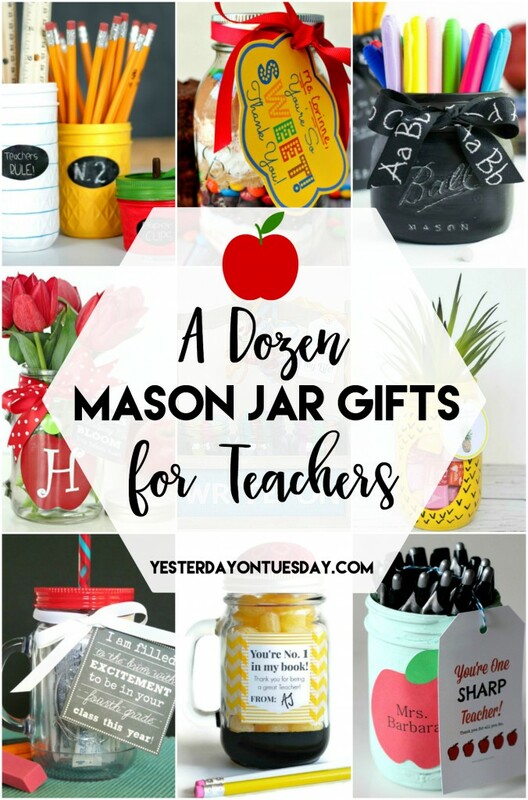 I hope you are inspired by some of these fabulous projects. 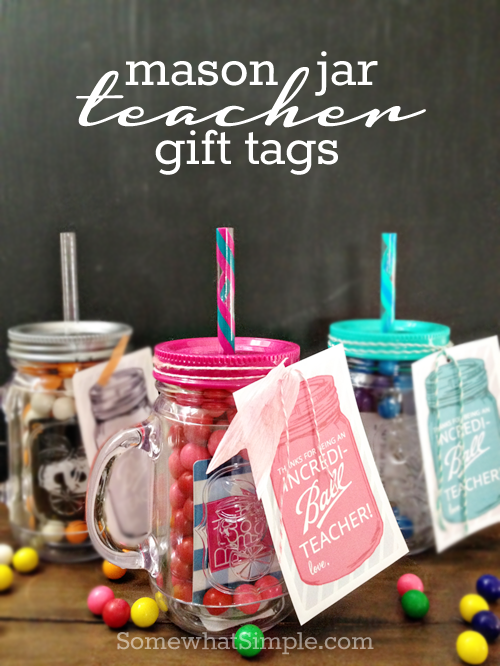 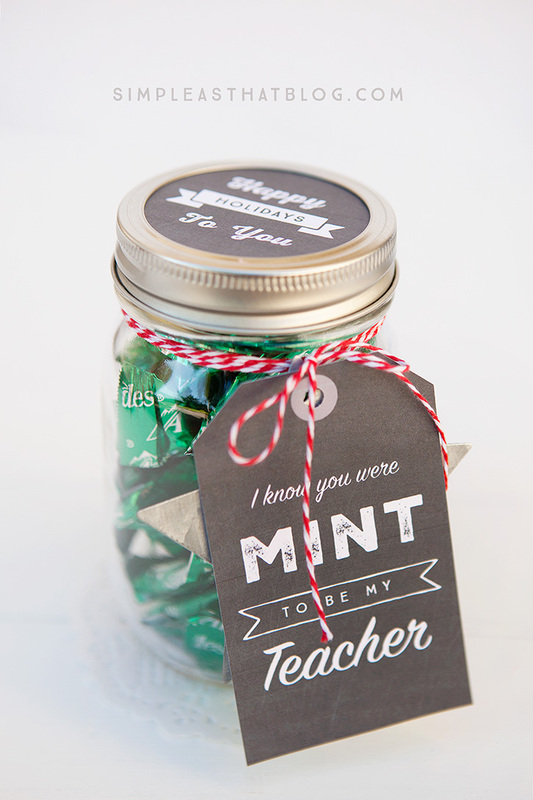 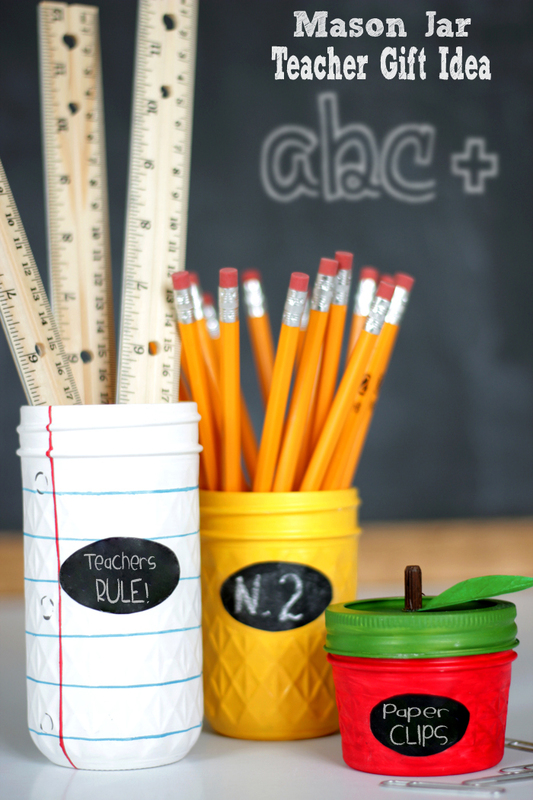 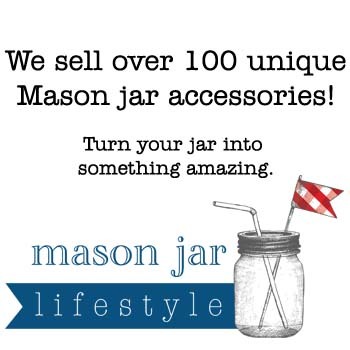 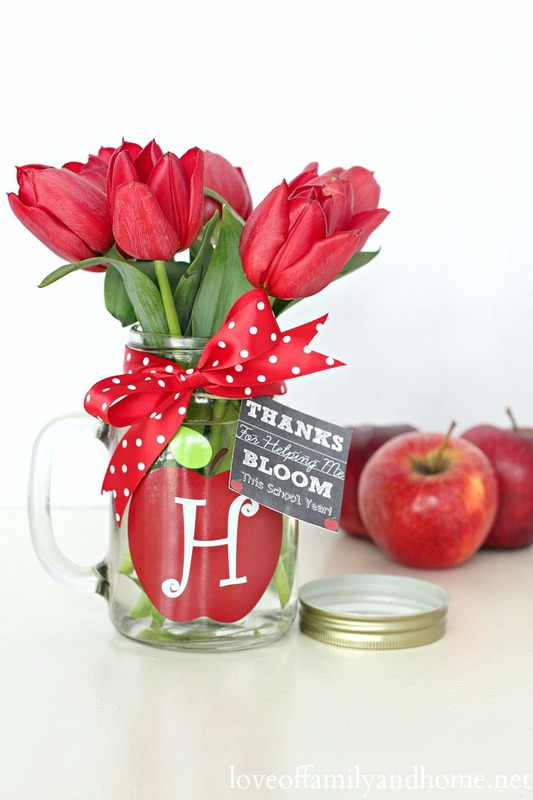 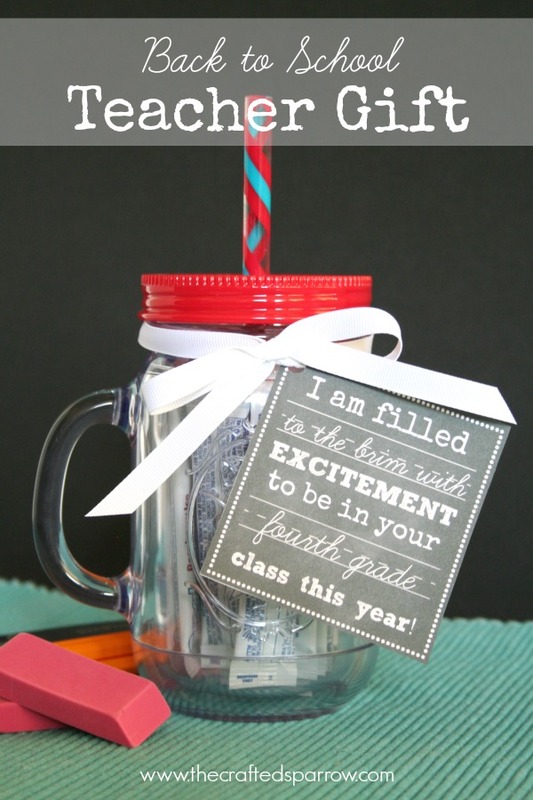 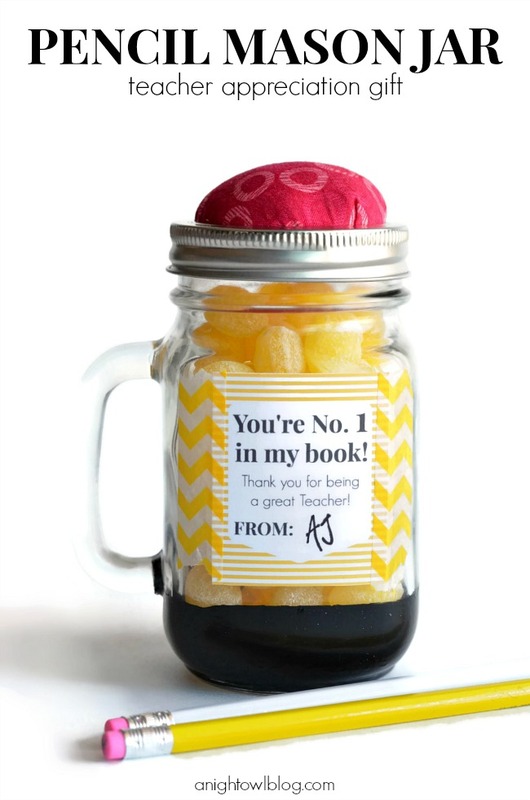 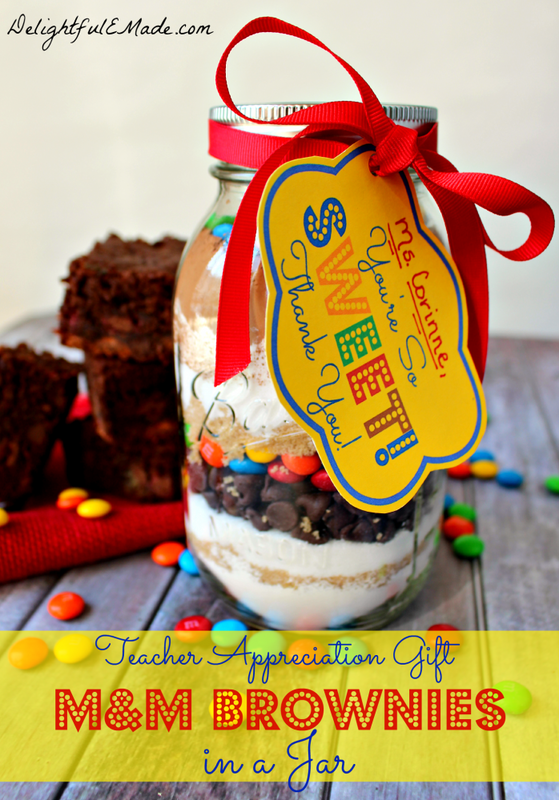 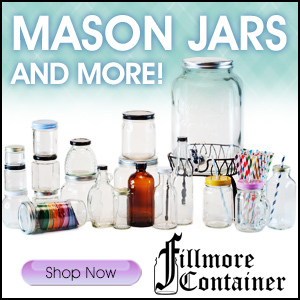 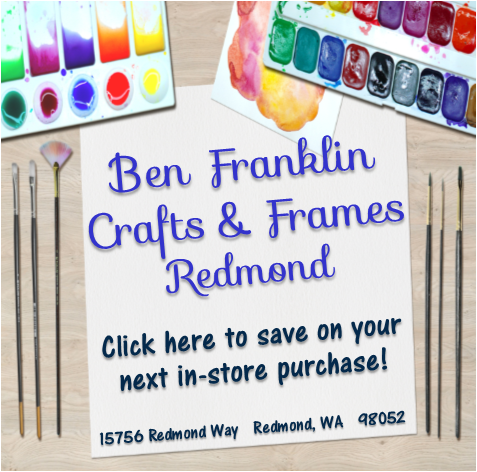 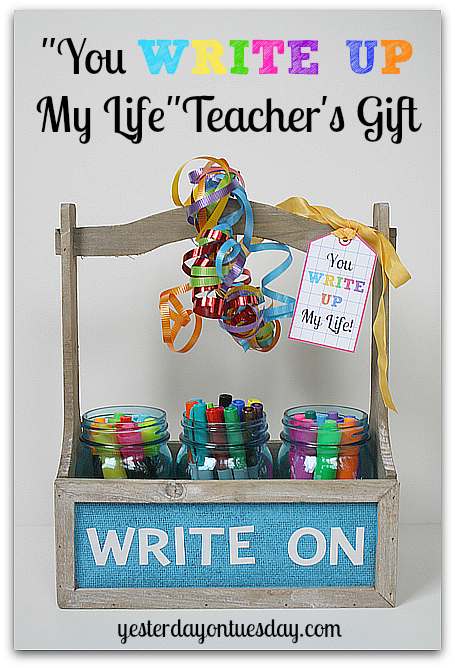 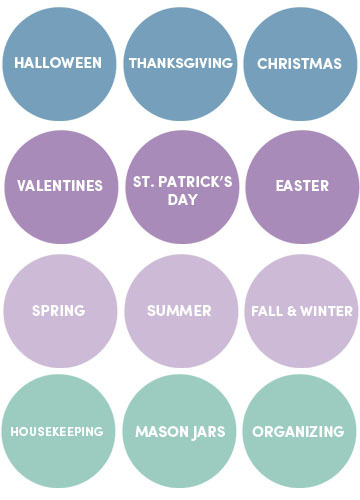 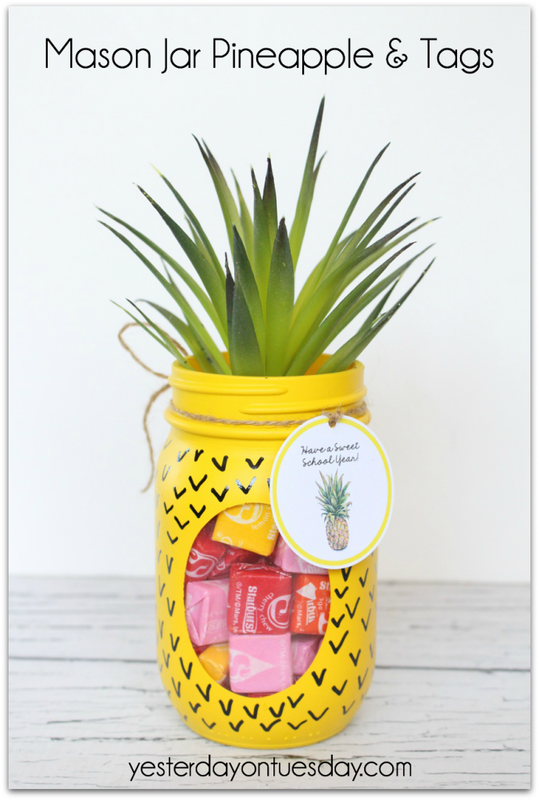 Lots of cute mason jar ideas for teachers. 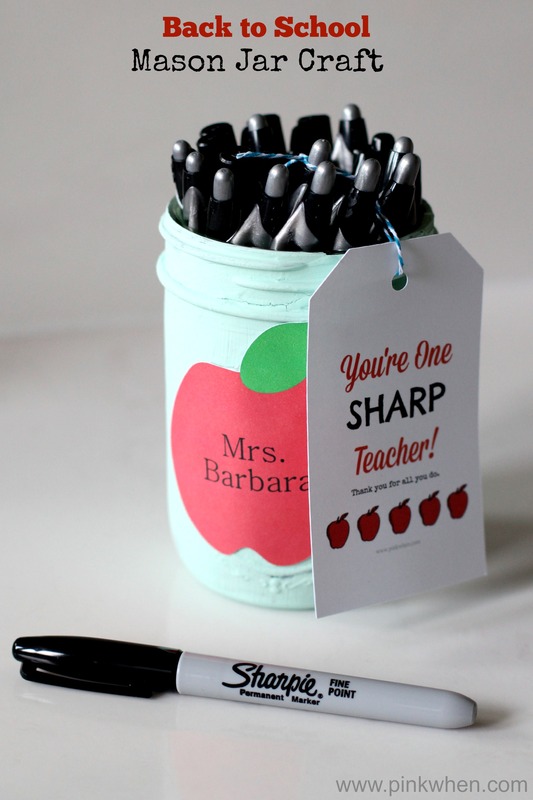 I know the one filled with Sharpies would be appreciated.